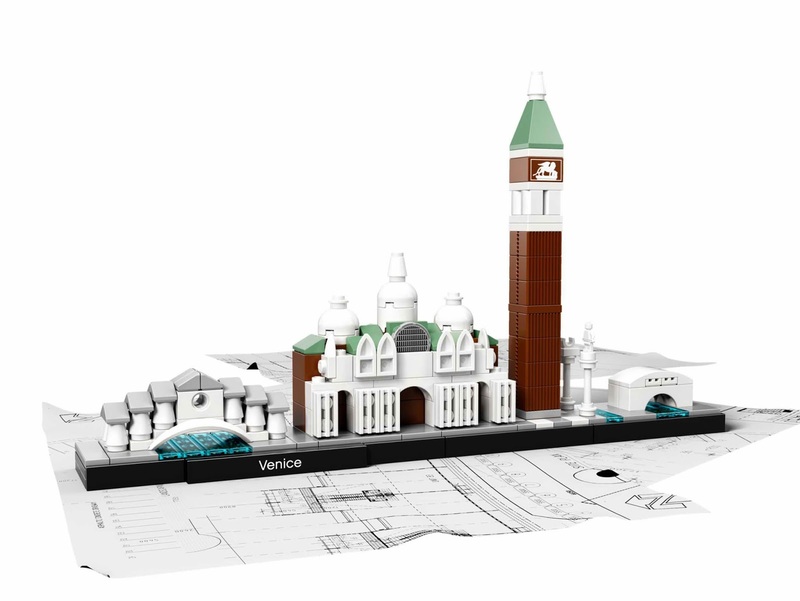 the famous buildings is the venice skyline in venice, italy. 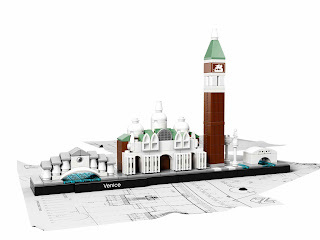 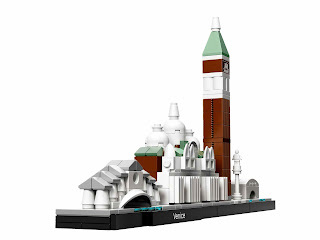 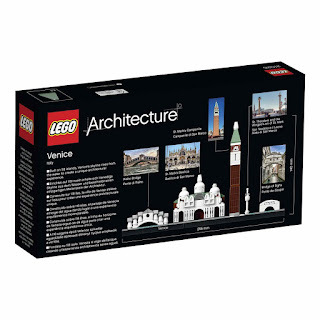 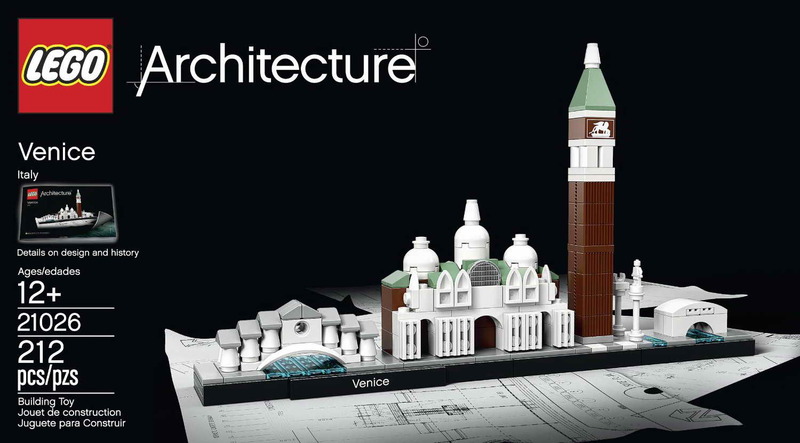 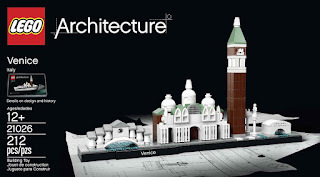 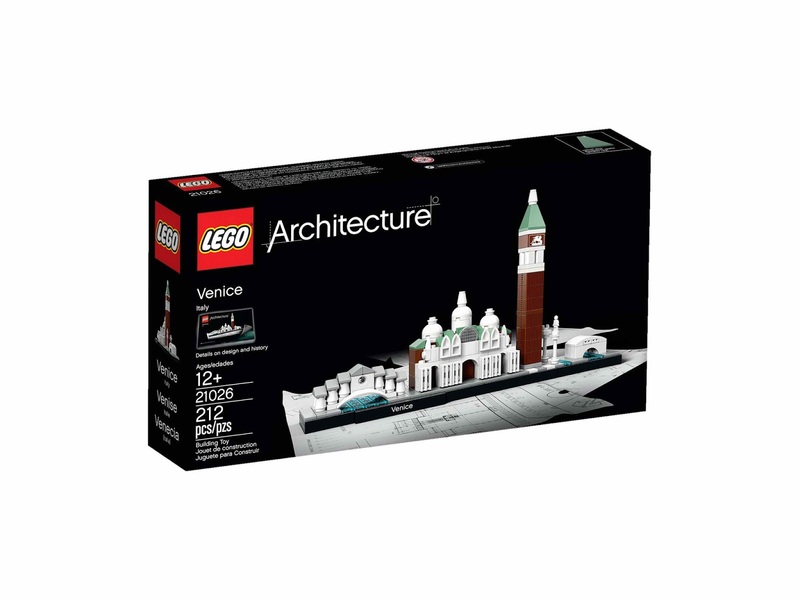 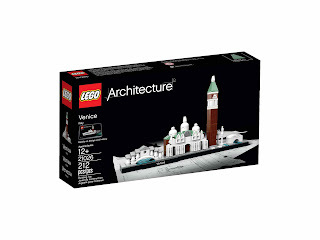 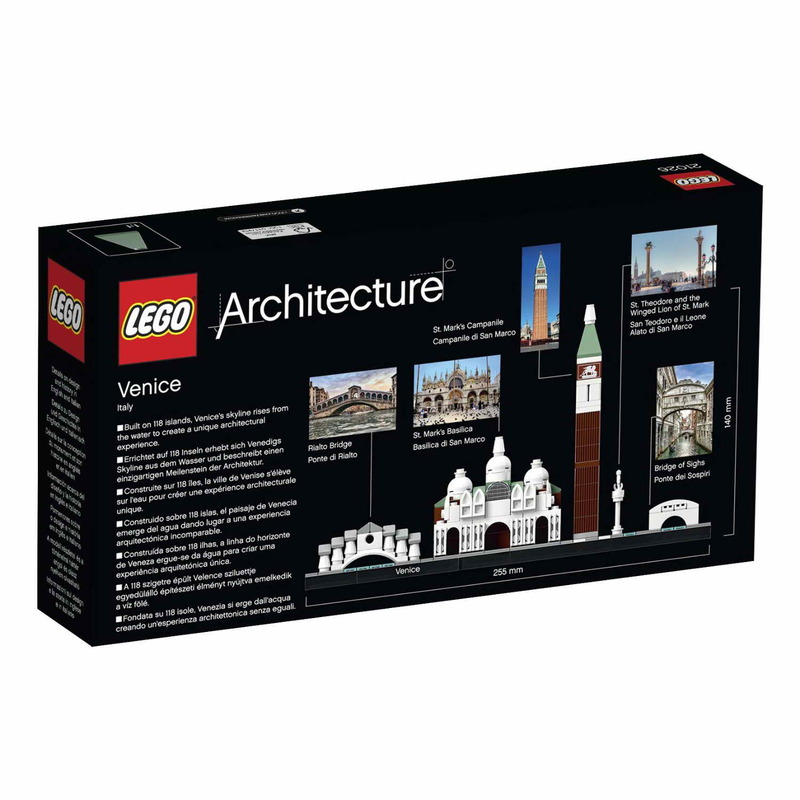 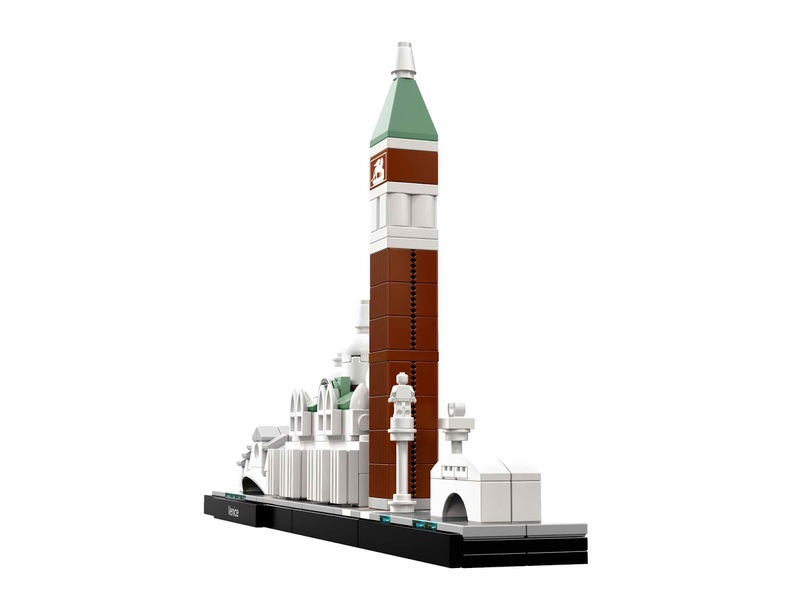 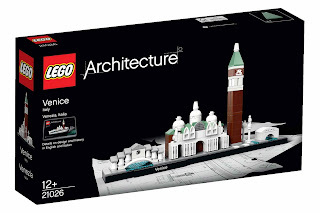 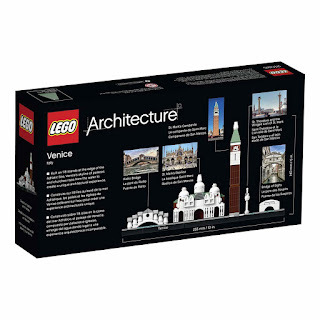 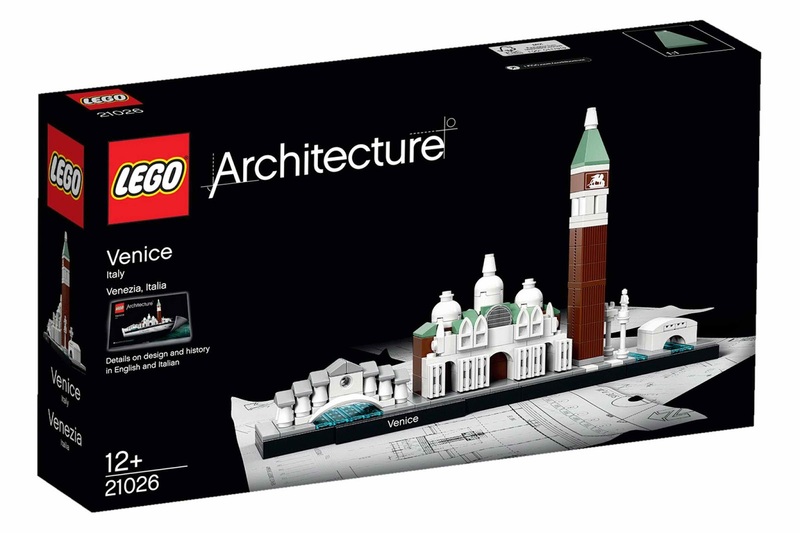 this buildings come with the rialto bridge, st marks basilica, st mark's campanile, st theodore and the winged lion of st Mark and the bridge of sighs. 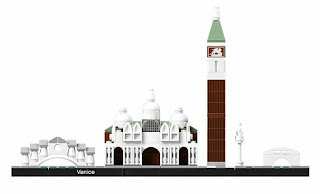 measures 5 inches (140 mm) tall, 9 inches (250 mm) wide and an inch (30 mm) deep.